The Whisky Day is the event that gives a different impetus to the world of whisky through the eye of the international bartending. 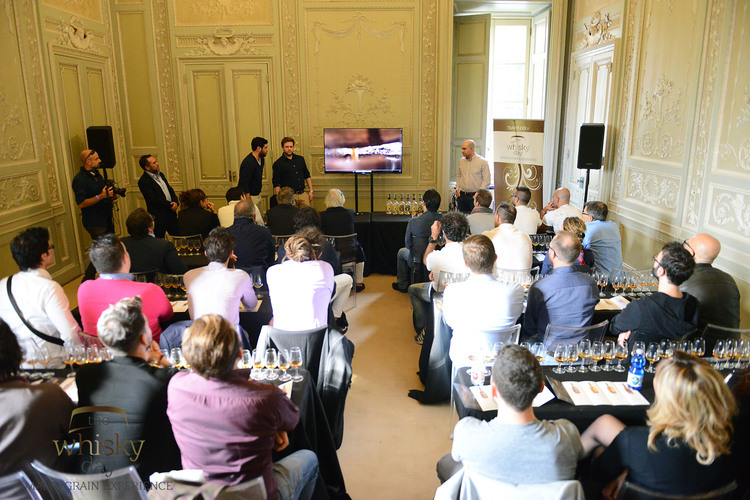 The first edition of the Malt&Grain Experience 2015 has exceeded all expectations: no lack of opportunities to learn about and taste fine products dedicated to the most demanding palates. The Whisky Day proposes a different approach from that of expert collectors and drinkers. The path between the exhibition tasting corners invites to a careful and various analysis between brands and labels: products purely used by mixing that can make a difference in cocktails, as well as spirits to drink neat. 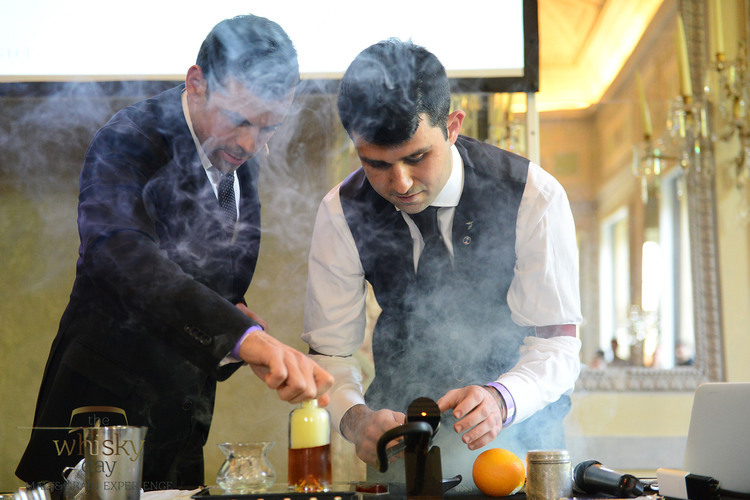 The seminars program, currently being defined, follows the same philosophy, talking about issues that can well represent the varied world of malt and grain spirits, projecting it into the modern mixology world through a journey back in time.